Germany, 1954. Jozef grows up in a happy household – so it seems. But his father Gerhard still harbours disturbing National Socialism ideals, while mother Catharina is quietly broken. 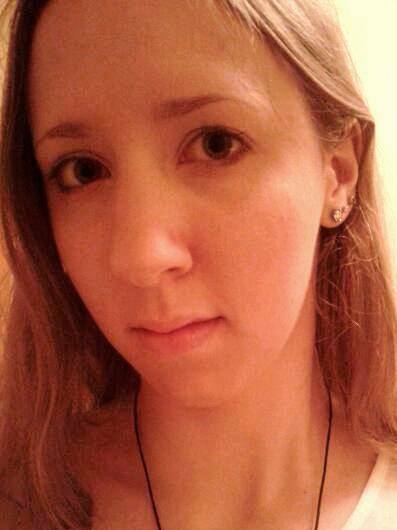 She cannot feign happiness for much longer and rediscovers love elsewhere. Jozef is uncertain and alone. Who is he? Are Gerhard and Catharina his real parents? A dark mystery gradually unfolds, revealing an inescapable truth the entire nation is afraid to confront. But Jozef is determined to find out about the past and a horror is finally unmasked which continues to question our idea of what, in the last hour, makes each of us human. A terrifying and heartbreaking story. This book is very difficult to review - just as it was, at times, difficult to read. It's easy to forget the very real horrors of what happened during World War Two, especially now so many decades after the war, with history and the media often romanticising the war and glossing over the most horrifying events. However, in A Quiet Genocide, Glenn Bryant shares the unflinching brutality of the war and the legacy it left behind on people across Europe. No stone is left unturned and nothing is omitted, no matter how horrific it may be. This leaves a true-to-life, unflinching account of the fate that countless ill and disabled children faced at the hands of Hitler and the Third Reich. Told through the eyes of Jozef, a young man just starting out in life, it seems that horror after horror unfolds as Jozef begins to dig deeper into the past of both his country and his own family. It's clear that the author has done his research, as the entire novel is well thought out, factually accurate, and compelling to read. The reader is drawn into the story from start to finish, feeling Jozef's conflicted emotions, Catharina's despair, and Gerhard's ignorance alongside each of the characters. There's no doubt that Glenn Bryant is an excellent historical author. I also admire the fact that Bryant is using the book as a platform to raise awareness about the very real historical background of A Quiet Genocide. I had no idea about the atrocities described in the book prior to reading it, and from looking for other readers' thoughts since, it seems that I wasn't alone. Although the Diederich's may not have been real people, what happened to them was a harsh reality for tens of thousands of innocent German families during the war. An unflinchingly honest account of a horrific humanitarian disaster, A Quiet Genocide is well worth a read. 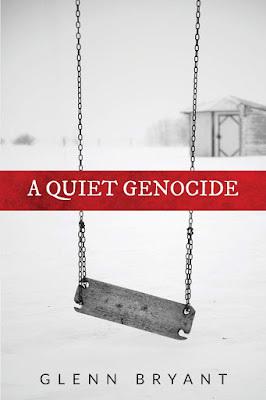 A Quiet Genocide is available to buy now. Will you be reading the book? Let me know in the comments below.